WinMend File Copy is a free and excellent batch file copy tool. Based on extensive testing, and by constantly maximizing the potential of the operating system, WinMend File Copy developed a unique key technique that makes up for the inadequacy of the system's default copy functionality and increases the speed of file copy to be 3 times of the system default. It can resume the interrupted replication and display a list of failed files, such as files occupied by other applications. It is the best help you can ever get to speed up system backup. 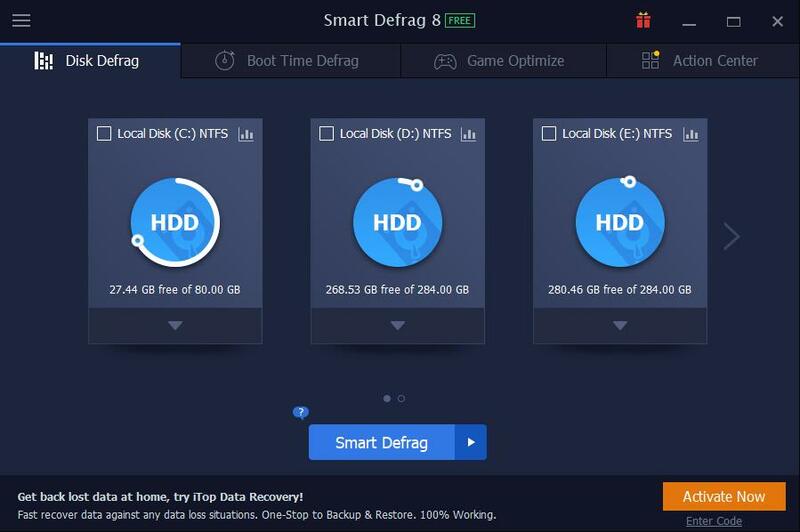 When copying big files and large number of files, the unique duplication engine of this product works 300% faster than the system default, and saves you a lot of time! If copying is interrupted for various reasons such as system crash, it can be resumed from the last breakpoint when you run this application again. When copying is complete and if there are files that failed for any reason, they will appear in a list with error details. You can copy them again at any time later. You can copy files in one of the three modes: "Skip files of the same name", "Match and overwrite files of the same name" and "Overwrite files of the same name". The copy process can be stopped temporarily at any time to lower CPU and disk usage, so you can perform other tasks faster. You can resume copy when other tasks are completed. The integrity of the file being copied will not be affected.